What exactly did Public Advocates Mark Green and Betsy Gotbaum do? New York City owes its revival over the last quarter-century to many things, but perhaps the least recognized is a change made in 1989 to the city’s governing charter that, by dissolving the powerful Board of Estimate, enormously strengthened the clout of the mayor’s office. That change helped New York, under Mayors Rudy Giuliani and Michael Bloomberg, shed much of its reputation as an “ungovernable” city. But the reform didn’t solve everything in the city’s governing structure. Since then, both mayors have appointed charter-revision commissions to recommend further reforms, which voters have generally approved. The next mayor should continue their legacy, appointing commissions to examine two reforms: redefining or abolishing the office of public advocate; and overhauling the city council’s discretionary-funding system. Before 1993, the position currently called “public advocate” was known as “city council president.” It dated back to 1831, and its functions included voting on the Board of Estimate, perhaps the city’s dominant institution of policymaking from the 1870s until 1989; presiding over meetings of the city’s legislative body; and succeeding the mayor in the event of a vacancy. But in the mid-seventies, calls for greater community involvement and government “responsiveness” prompted a state-appointed charter-revision commission to add to the job description. The city council president was now also responsible for reviewing public complaints about municipal government. What, exactly, does it mean to “advocate” on behalf of the “public” in a city as large and diverse as New York? That mission is so broad that it renders the public advocate’s responsibilities completely open to definition. Bill de Blasio, the job’s current occupant, has lobbied Wall Street to disinvest from gun makers, has lobbied car companies to disinvest from Iran, has lent support to New York State’s ban on fracking, and has launched a website devoted to exposing Wal-Mart’s political spending practices—in addition to supporting union and other left-liberal causes already amply covered by countless other advocates in and out of New York city government. Because the advocate has no ability to implement new laws or policies, success tends to be measured in terms of inputs—complaints fielded, reports issued, pieces of legislation filed, media hits. In fiscal year 2013, the office will cost taxpayers $3.2 million. In competitive election years, the cost can rise to millions more as the city’s campaign-finance program matches the funds that candidates for the office raise. And the public advocate’s job isn’t just expensive; it’s redundant. Watchdogs already presiding over New York city government include the city’s Independent Budget Office, the Department of Investigation, the city council’s 43 standing committees and subcommittees, and, in the private sector, the media and such organizations as Citizens Union. Other providers of constituent services include the city’s community boards, the 51 city council members’ offices, the borough presidents, and the city’s 311 program. If an office has no useful role and can be eliminated without injury to the public, it should be. At the very least, the position should be changed from an elective office to an appointed one, a modification considered in 1989. Watchdogs, after all, should be above politics. 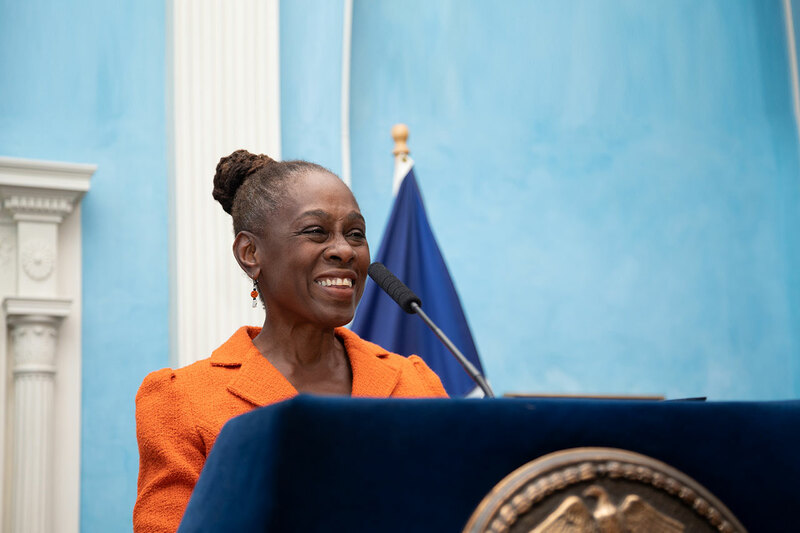 Perhaps New York City could benefit from a redesigned, appointed public advocate with a passion for anonymity and an exclusive commitment to improving the performance of the city’s vast bureaucracy. Independence could be assured by requiring joint appointment by the mayor and city council. Making the public advocate’s term longer than four years, or staggering the advocate’s terms so that they don’t coincide with the mayor’s, would solidify the position’s independence by preventing the occupant from entering office as part of a coterie. And a charter-revision commission that chose to reform the public advocate’s office should be sure to reconcile its function with those of the other oversight agencies. In the last decade alone, dozens of state and city officials have left office on account of wrongdoing, proved or alleged. 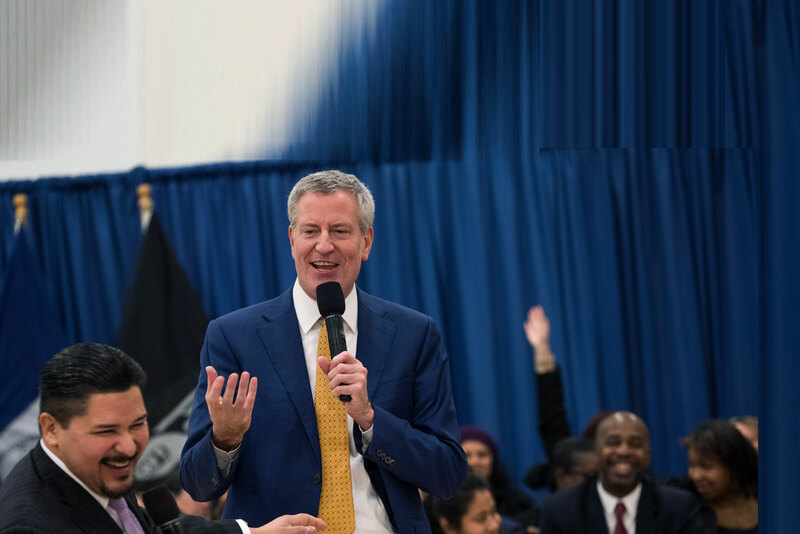 Charter revision could address corruption in New York City by reforming the city council’s discretionary-funding system and particularly the so-called member items—funds that individual council members distribute to nonprofit organizations of their choice. Also known as “earmarks” or “slush funds,” member items have proved an irresistible source of graft and abuse. The city council formally has the authority to review, modify, and approve New York’s budget; but in practice, it exercises direct control over a sum amounting to less than 1 percent of the total. In fiscal year 2012, that sum came to $579 million, a budget-within-the-budget that the mayor set aside for the council to use at its discretion. The council as a whole distributes about half of this discretionary funding; the other half, which individual council members distribute, constitutes the earmarks or member items. No formula or measure of need determines the way the funding is distributed among the 51 council members, but it’s well understood that the city council speaker uses the items to enforce discipline. Favored members may receive nearly seven times as much as their peers. That member items encourage graft is evident from recent city corruption cases. In 2012, Bronx councilman Larry Seabrook’s three-decade-long career in public office ended when he was convicted of steering over $1 million in member items to nonprofits controlled by him and staffed by his mistress, family members, and friends. Two aides to former Brooklyn city councilman Kendall Stewart pled guilty to a similar scheme, embezzling almost $200,000 by directing member-item funds to nonprofits that they controlled. Miguel Martinez, a council member from upper Manhattan, admitted in 2009 to several corruption charges, including receiving $20,000 in payments from a nonprofit children’s art center to which he had directed over $150,000 in discretionary spending. Others have used member items for political purposes. In 2012, Hiram Monserrate, a Queens Democrat, pled guilty to appropriating over $100,000 in member-item funds to his 2006 campaign for the state senate. The funds went to a nonprofit that Monserrate controlled and were used to gather signatures, conduct voter-registration drives, and perform other political work on his behalf. A few ambitious city council members have used member items for both fraud and graft. When State Senator Malcolm Smith was revealed this past April to have attempted to secure the Republican nomination for mayor through bribery, it came to light that the city councilman with whom he had colluded, Dan Halloran of Queens, had taken $25,000 from an undercover FBI agent posing as a real-estate developer and promised to steer $80,000 in member-item funds to a company controlled by the supposed developer. Even when member items aren’t enabling actual corruption, they finance “mini-machines” reminiscent of the old political-club system, says Francis Barry, a Bloomberg speechwriter and author of The Scandal of Reform. Back in the nineteenth and early twentieth centuries, these clubs functioned as local officials’ power centers. Civil-service reforms, direct primaries, and other good-government measures then eroded their influence. But as machine politics waned, New York officials found ways to use increased government spending to their political advantage, and a major one was using the extra funds to extend their influence through grants. In addition to solidifying support for themselves at home, council members sometimes direct member-item funds outside their districts—particularly when they aspire to citywide office. A 2012 Citizens Union study found that council members running for higher office provided an average of 21 percent of their funding to groups outside their home boroughs, almost three times as much as members without higher ambitions did. Defenders of member items argue that individual legislators know best which organizations deserve public support, and City Council Speaker Christine Quinn dismisses the need for further reforms by emphasizing how much cleaner the member-item process has become on her watch. But that’s not saying much. Only since 2006 have budget documents linked grant recipients with their council sponsors. Until 2008, the city council could park unused funds for later use in phantom accounts with names made up to sound like those of legitimate nonprofits. Earmarks aren’t common in American local government. Among the ten largest cities in America, “no other municipality distributes such disparate sums of money within legislative districts, on such a large scale, or grants individual legislators such broad authority to make funding decisions,” says a 2011 report by Manhattan borough president Scott Stringer. In the U.S. Congress, an earmark ban went into effect in 2010; in the New York state legislature, new spending on member items has been in abeyance since 2009, though some member items authorized in earlier years continue to be funded. Taxpayers shouldn’t have to underwrite the city council’s political activities, especially in a time of such limited resources. If an outright ban on member items seems impractical, the discretionary-funding system could be slightly reformed by allocating disbursements equally among all 51 council members or in accord with a predetermined formula. Since 1989, the charter-revision commission has developed into an important instrument for reform. Over the twentieth century, commissions met every six and a half years, on average, but the rate sped up under Mayors Giuliani and Bloomberg, who appointed seven commissions between them. A 2001 Giuliani commission, for example, recommended administrative reforms and gun restrictions that voters consequently approved. Nine years later, voters approved the two-term limit for city officials that a Bloomberg-appointed commission proposed, undoing the change that Bloomberg himself had backed in 2008 to increase the number of allowed terms to three. 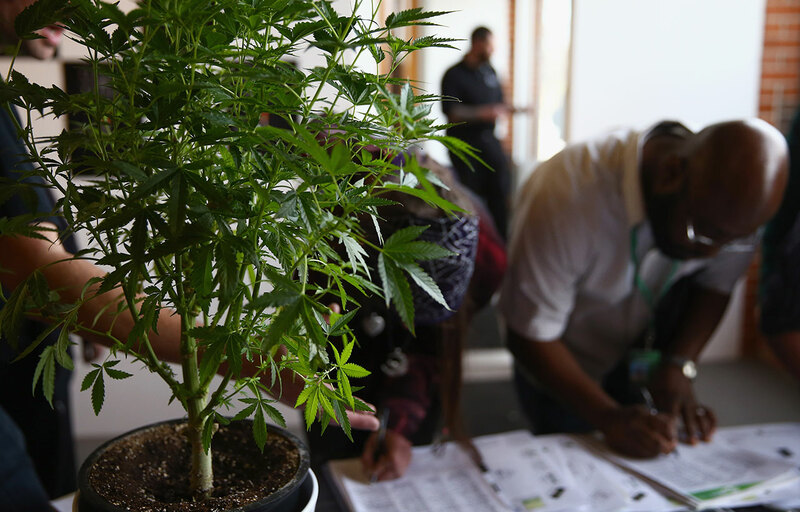 Five out of the seven recent commissions saw their proposals passed into law by voters. 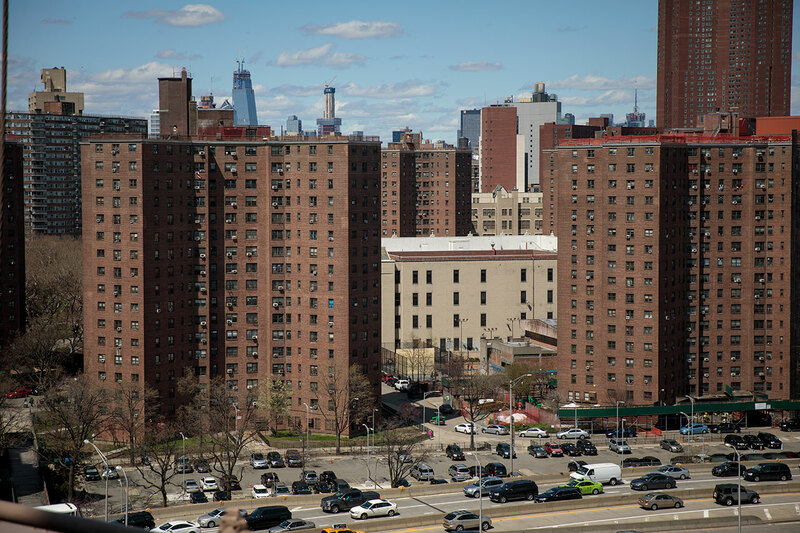 The next mayor’s state-mandated authority to appoint a charter-revision commission provides an effective way to continue improving New York’s government. Reforming the public advocate’s office and city council member items would be sensible next steps. Appoint a charter-revision commission charged with examining reforms to the office of public advocate and to the city council’s discretionary-funding system. Stephen D. Eide is a senior fellow at the Manhattan Institute’s Center for State and Local Leadership. Stephen Eide Mental-health policy in New York City should be more modest in scope. 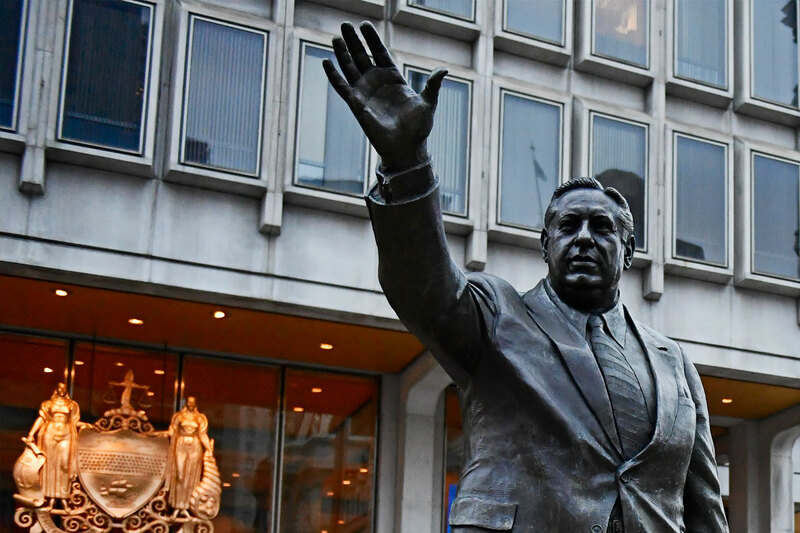 Stephen Eide A new biography explains why Frank Rizzo was both detested and admired. 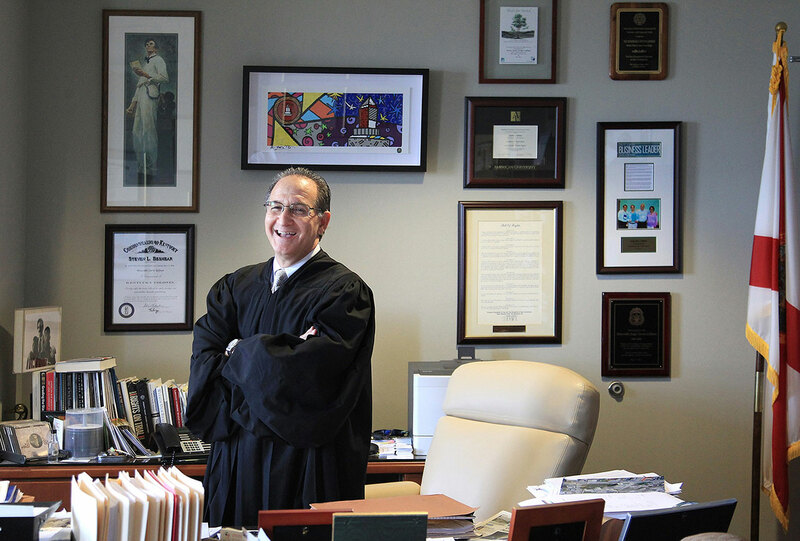 Stephen Eide An innovative Miami-Dade program shows the way.